I’m Livi, a recent graduate from the University of Bristol. I am currently based in Midlands, and live in Worcestershire. Working with children has been my passion from the moment I started teaching. Since then my dream is to work with kids and make a difference. That was my drive when completing a Bachelor of Science in Childhood Studies. After graduating with a 2:1, I’ve set my heart on becoming a counselling psychologist. In the meantime, I wanted to keep doing what I do best and work with children. From studying the importance of childhood, I know how precious everlasting memories can be. 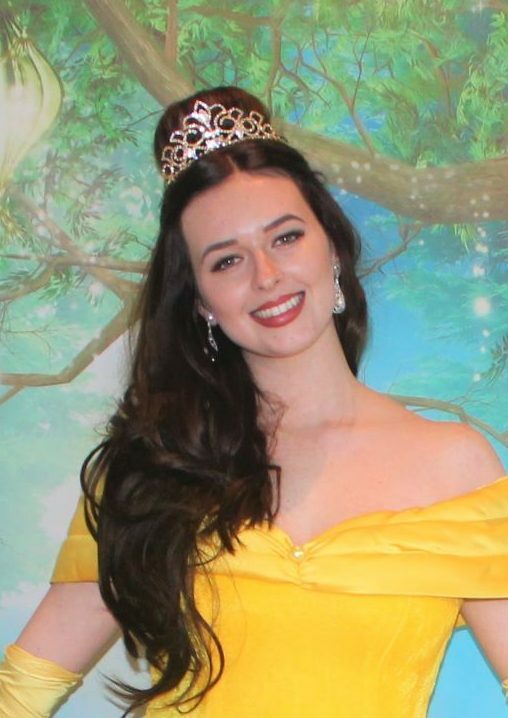 For me, being a princess helps me be a part of a little princess or princes everlasting memory from their favourite and most amazing birthday party ever (because it will be!). 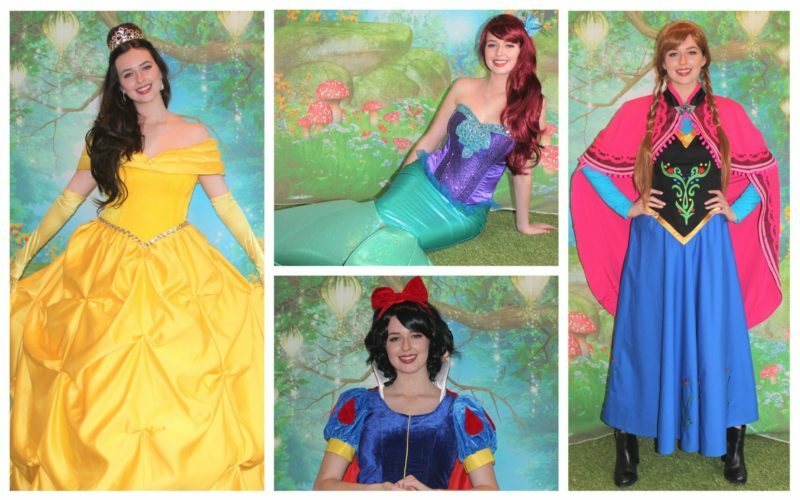 I’m here to make their wildest dreams come true, and truly be a real princess. With my huge imagination and love for all things Disney, I believe that once in my costume I not only look the part, but I really am that character. I enjoy making every child feel special and be a part of the magic that can be felt at every single party. I promise to always provide the most spectacular experience for the birthday girl or birthday boy. I can assure you that this will be the party that you and your little prince or princess will look back on in years to come!